UPS Saturday delivery and pick-up Get your parts sooner! We have received information from United Parcel Service of the availability in certain areas of Saturday Ground delivery service. Now it is possible to order parts from Autolubeparts.com and when in stock we can have them shipped for Monday delivery (with correct service level selected). If your company operates on Saturday, parts ordered Friday may be available for delivery on Saturday. As UPS is expanding this service and implementation is under construction, add a note to the order "deliver Saturday Ground" or "Ship Saturday". We will make every effort to get it shipped out. Contact us if you have any further questions or concerns upon placing your order. (visit www.UPS.com for details regarding UPS Saturday delivery and surcharges). Also see our Shipping policy for more details. 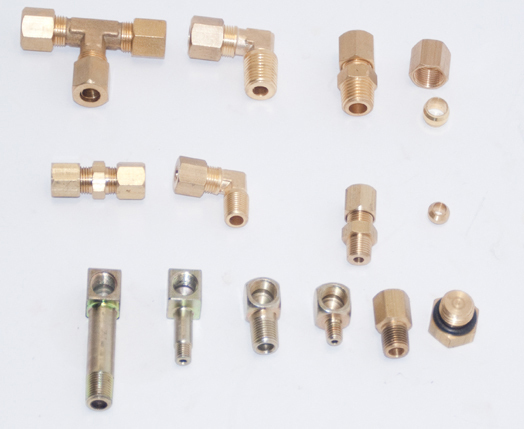 A collection of most popular secondary lube point fittings. Very handy to keep around for a quick lube-line repair. 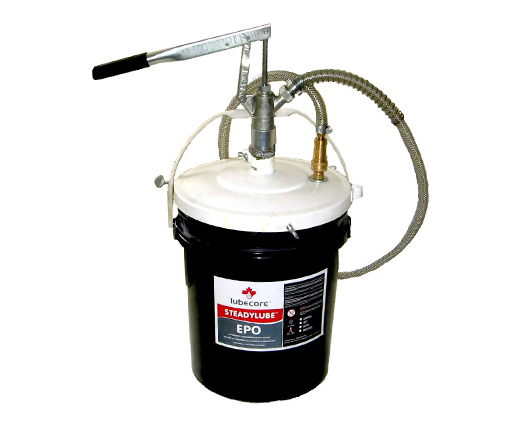 5 Gallon pail grease pump equipped with quick disconnect for an easy and quick refill of the automatic lubrication system reservoir: suitable for NLGI0 / EP0 grease. 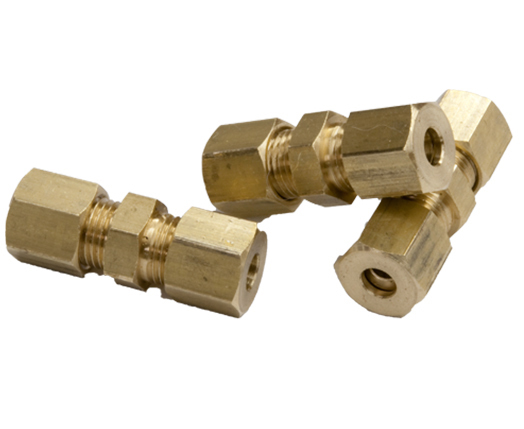 Most common repair fitting for automated lubrication systems: Always handy to have on hand; the repair union. Yes we also do complete systems! Contact us for a free - no obligation quote regarding delivery, installation (or service) of a new automated lubrication system. We will quote local business ourselves using new, top of the line, Lubecore Automated Lubrication systems. Other inquiries we will collaborate with your local representative in providing the best maintenance solution for your equipment. Used in progressive divider valves.